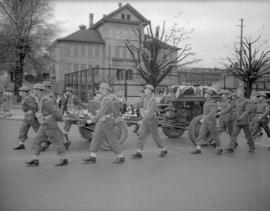 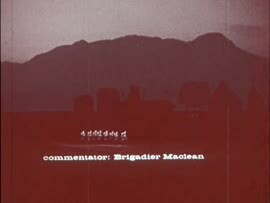 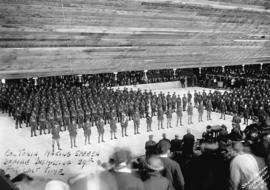 Champion Drill Squad, 1st Depot Battalion, Vancouver, B.C. 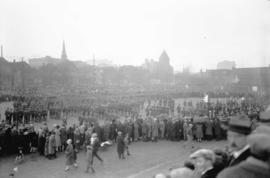 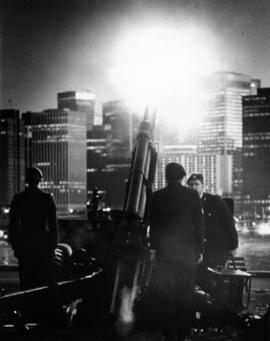 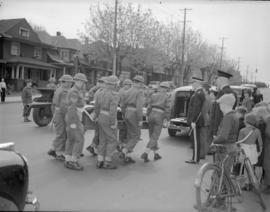 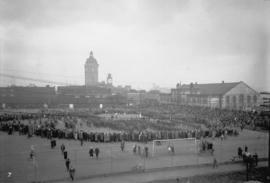 Photograph shows assembled soldiers, as well as spectators. 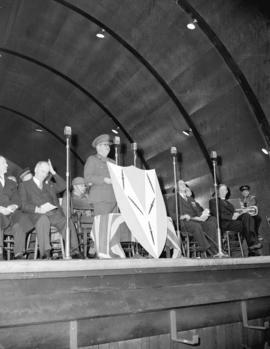 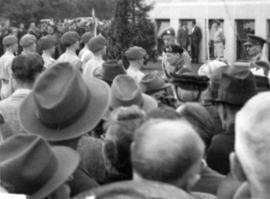 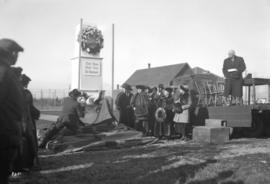 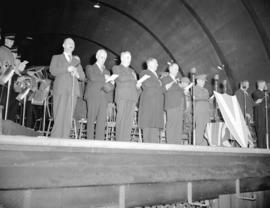 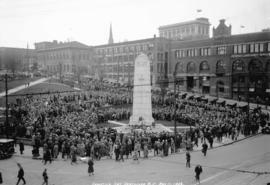 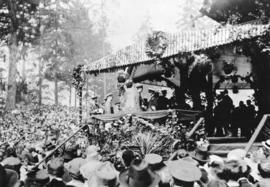 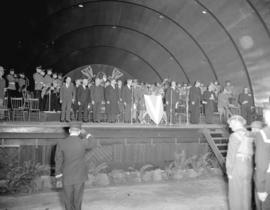 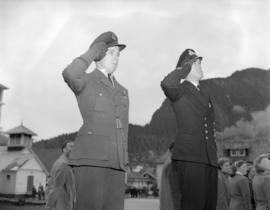 Dedication of the Garden of Remembrance and unveiling ceremony in Stanley Park, Vancouver B.C.